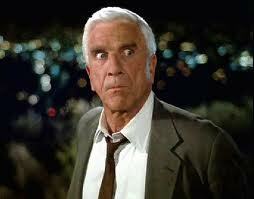 Rest in peace Leslie Neilsen. You will be missed. Click the link below for a taste of his genius.